«Don’t you see this as a violation of human rights (of girls)? Border guards will use the [decree] to extort money from all girls. Everyone has the right to freedom of movement, freedom to choose their place of residence, and freedom to leave the country. Maybe we should ban Yrgal Kadyralieva from traveling abroad? Why do we need such MPs who initiate senseless laws? Such a [parliament] ought to be disbanded! 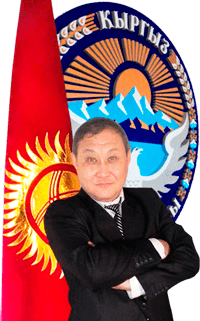 The parliamentary system in Kyrgyzstan has not lived up to the expectations». Предыдущая публикация Гражданское дело по иску ТСЖ «Шенлик» к бывшему председателю этого же Товарищества Дамирову К.А.